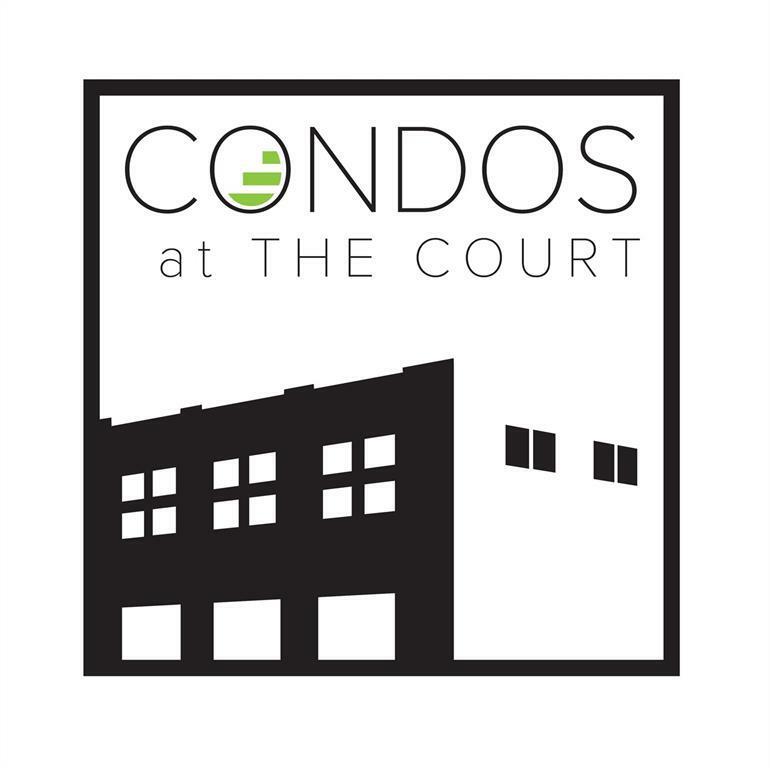 Exclusive and luxurious, Condos at The Court is Uptown Marion's only loft condo living option! The historic Court building has been renovated top to bottom. Enjoy all the modern luxuries you'd expect while admiring the past. 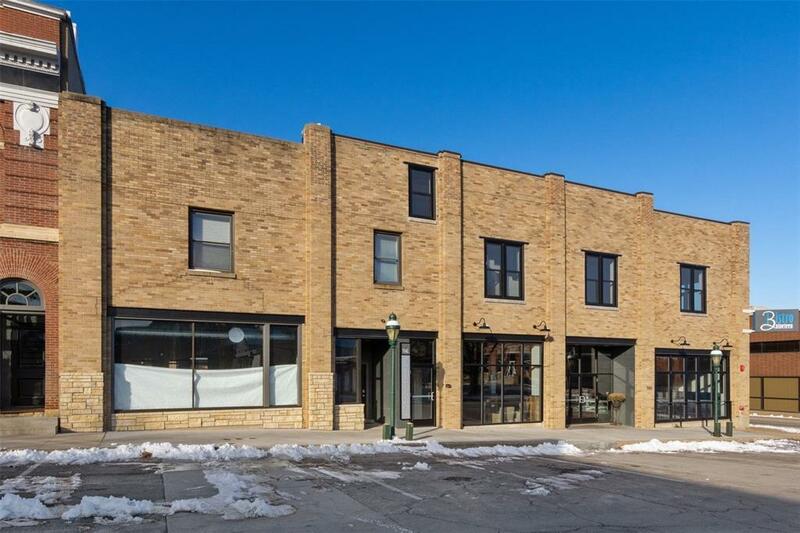 Equipped with an elevator, secure entry, and indoor/heated parking, this uptown living option is truly one of a kind! 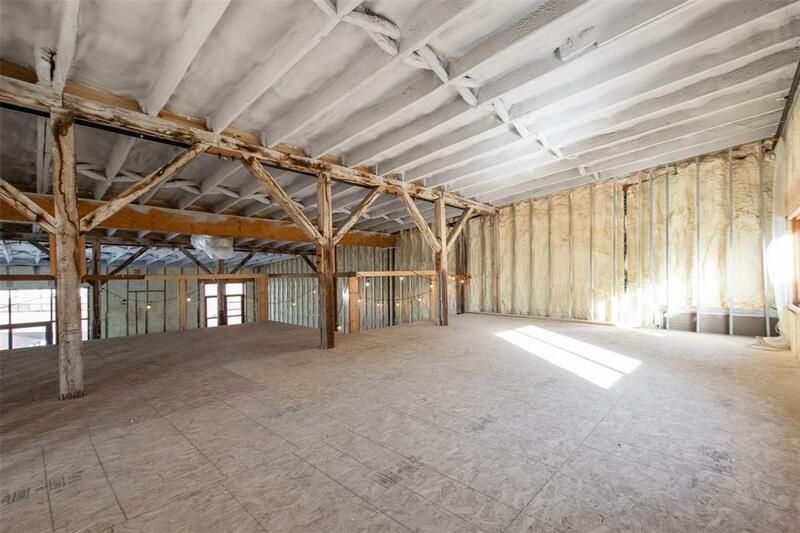 This breathtaking 2,200 sqft lofted condo is FULLY Customize-able. Work directly with the general contractor to design your dream layout, whether you need one, two, or three bedrooms; the options are endless and the choice is yours. Once designed, pick between modern, industrial, or contemporary finishes. Standard allowances include a gourmet kitchen with quartz or granite counters, dove-tail/soft-close drawers, hardwood flooring, a feature wall show-casing brick, stone or shiplap, barn door to the master, custom tile shower with glass door, double vanity, built-in lockers at the entry, full laundry room with cabinets and sink, and so much more. Included in the price, this unit also comes with 1 indoor, heated garage stall and 2 outdoor parking spaces. 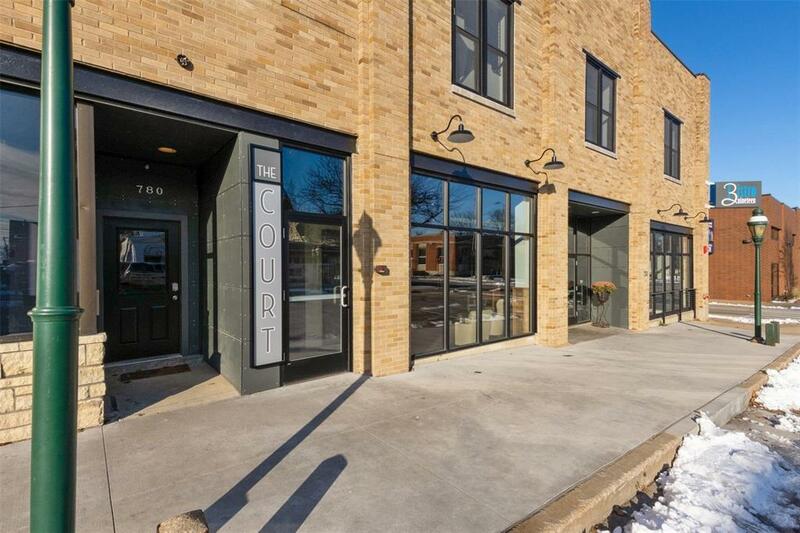 Enjoy all the conveniences, dining, and shopping the Uptown District has to offer. Call today for a tour of the model or to discuss the endless selection and layout options. This listing reflects a 3 bed/2 bath layout option, but there are several 1 bedroom, 2 bedroom, and even 4 bedroom options as well.